The All Progressives Congress in Imo State has declared its intention to back the governorship candidate recognised by the party’s National Working Committee, Senator Hope Uzodinma, in the February 2019 election. The state APC Chairman, Dan Nwafor, revealed this to journalists at the national secretariat of the party in Abuja. 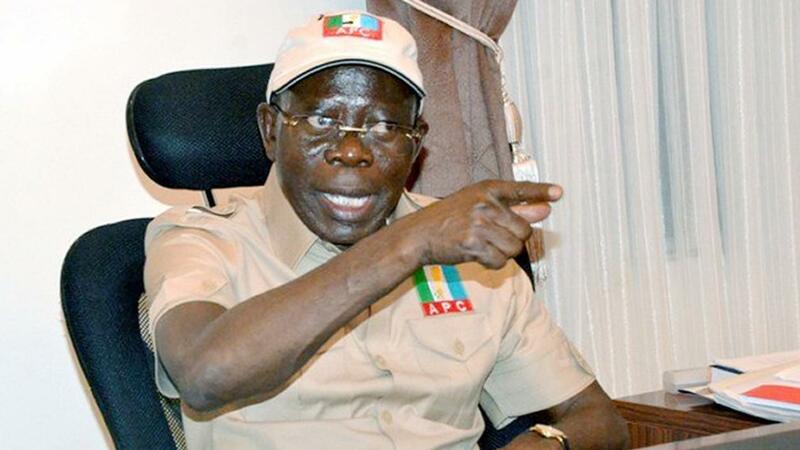 The NWC is headed by the National Chairman, Mr Adams Oshiomhole. Media reports had said the son-in-law to incumbent governor Rochas Okorocha, Uche Nwosu, who is the governor’s preferred candidate, had picked the governorship ticket of the Action Alliance. There were also reports that 19 lawmakers in the state House of Assembly had defected to AA. But the state APC chairman, who was flanked by the party’s secretary and women leader in the state, said the APC was intact and moving ahead. “Uche Nwosu, as I said earlier, was the foremost governorship aspirant of the party and due to irreconcilable differences, he felt he should pursue his ambition elsewhere. As a state party chairman, I am sad because I will need all my governorship aspirants to be in the party but I cannot stop him.